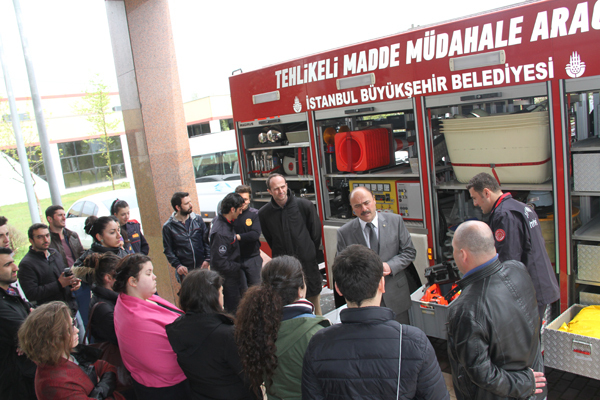 Productive applied training was organised with the contributions of İstanbul Metropolitan Municipality (İBB). 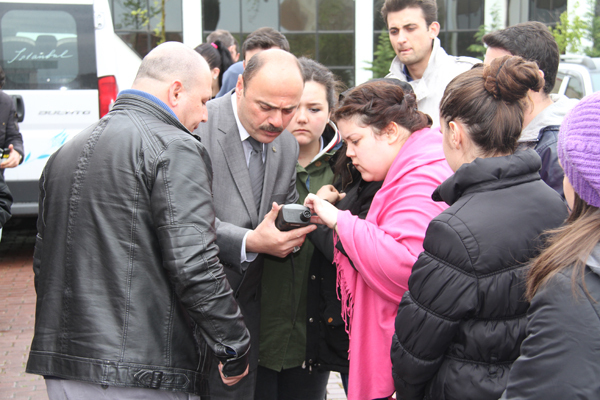 Event was coordinated by Occupational Safety Specialist and Hazardous Substance Consultant Academic M. Sinan Büyükkavir. Event has capital importance because Hazardous Substance Transportation supervisions will be mandatory for all business firms throughout Turkey after July 31 2015.